Your company's reputation means everything on the web. Potential customers pay close attention to your online reviews and can make the difference between success or failure. Knowing how to combat bad online reviews and eradicating them requires a highly skilled company with expertise in reputation management. Maintaining a solid, trusted reputation on the Internet is crucial if you want to survive and thrive in this day and age. It only take one bad online review from a disgruntled customer to give your company a bad reputation, regardless of whether their complaints are legitimate or not. Clear Imaging provides specialty reputation management services and tools to businesses, small and large. 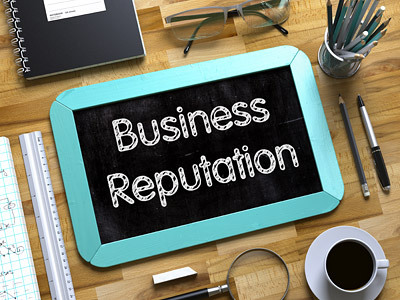 We manage the tedious task of challenging and eradicating unfavorable online reviews in order to protect your company’s most vital asset… it’s reputation.